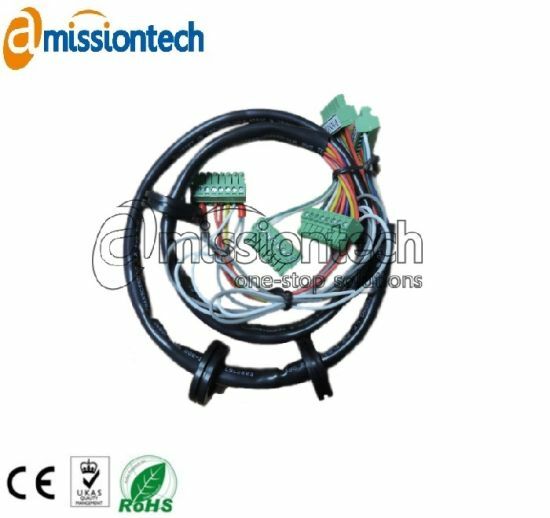 Home Appliance Wiring Harness, Customized Wire Harness, Cable Harnesses manufacturer / supplier in China, offering Home Appliance UL Certification Custom Wiring Harness Cable Assemblie, IP67 Waterproof Male Female 3pin 4pin M5 Connector Soldered Screw Cable Chassis, Custom Cable Harness for Marine Outboard Engine Overmolded and so on. 1. 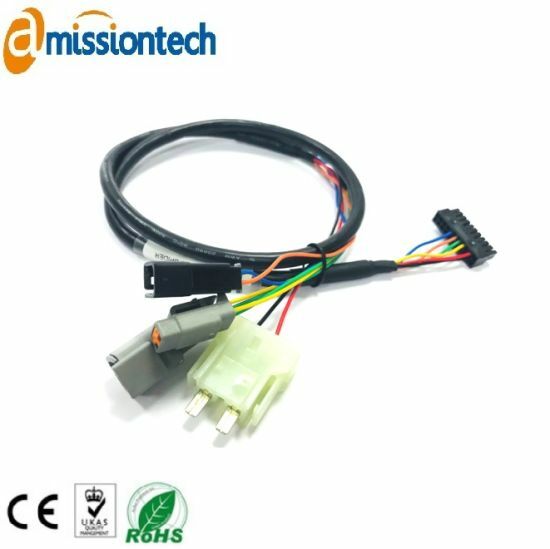 Various kinds of wire harness,custom cables,electrical cable,consumption cable and accept OEM/ODM design. Customized wiring according to your samples or drawings. 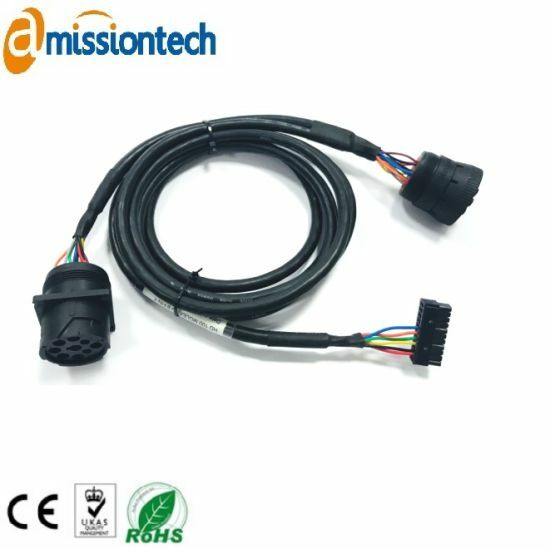 we can supply wiring harness products also.OEM and ODM are available. PUR, TPE, PTFE, PVC, HD-PE, Rubber, Silicone etc. Insutrial, Automation, medical, automotive, telecommunication, consumer electronics etc. 1/10/100 per bag ,export standard carton K=K with label. 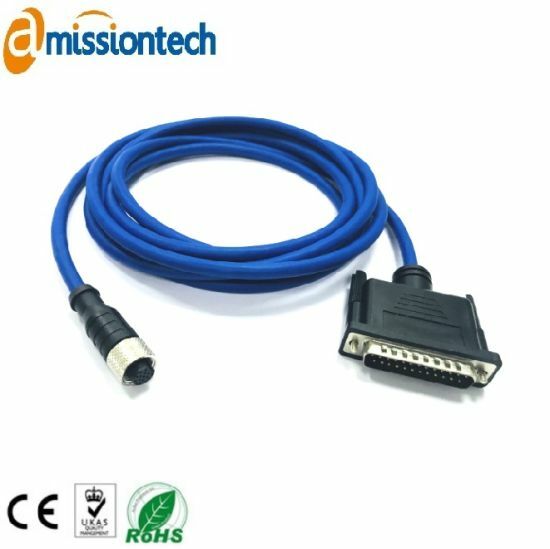 Since 2004, Amissiontech focus on offering several products and services from Printed circuit board ,industrial connectors and cables to complete electronic manufacturing services. Extended by a manufacturer of Industrial connectors, and set up R&D to provide waterproof connector & cable solutions in 2011. In August 2016, New connector manufacturing plant in Henan and cable assembly manufacturing facility move to Dongguan. 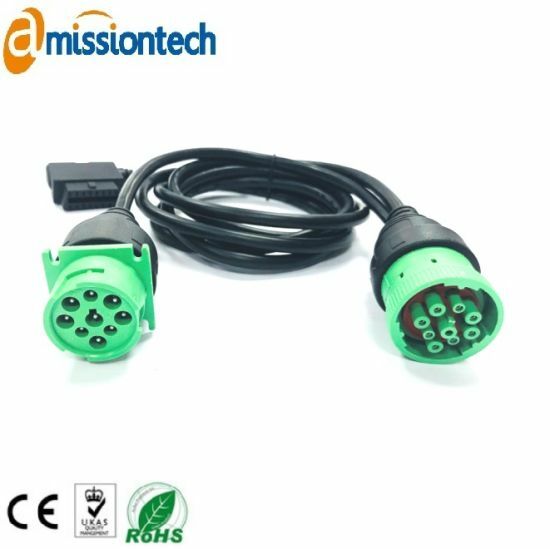 Amissiontech represents a professional manufacturer of industrial connector, cable assemblies and worldwide custom made solution provider for medical,industrial automation,flight safety and electromechanical actuators markets. 2.What kind of certificates does Amissiontech have? Yes, we owned ISO9001, IS014001, ISO13485,IP67, UL, CE and Rohs. 3.What's information do you need for quoting? 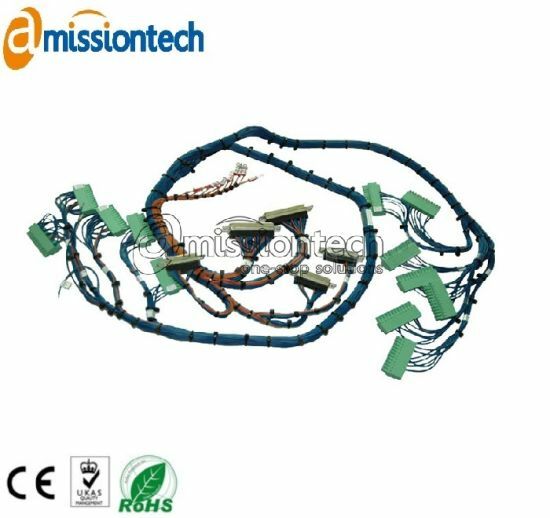 For Cable harness, please advise cable specs, part number, or send drawings. 4.Can you offer samples, lead time? Yes, sample is available, about 1-2 week lead time. 5. Mass production lead time? 7. What's your trade terms? General EXW,FOB and FCA, can be further disccused.